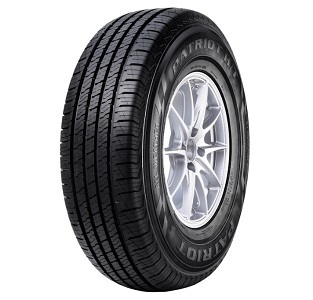 M+S Rated All TerrainTire Designed for On and Off-Road Use on Passenger SUVs and Light Trucks. 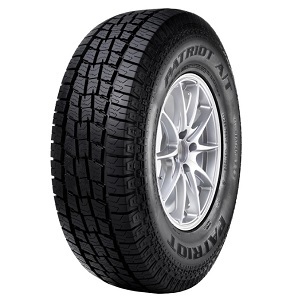 All-Season M+S Rated Highway Terrain Tire Designed for SUVs and Light Trucks. 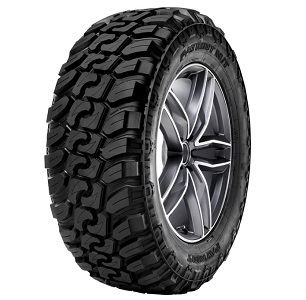 All-Season M+S Rated Mud Terrain Tire Designed for Harsh Off-Road use on Light Trucks and SUVs. 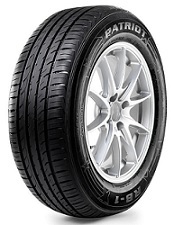 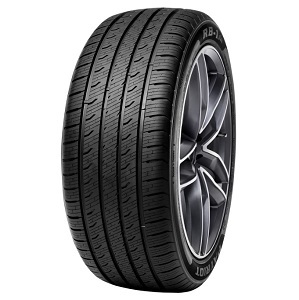 M+S Rated All-Season Sport Touring Tire for Passenger Cars and SUV's.